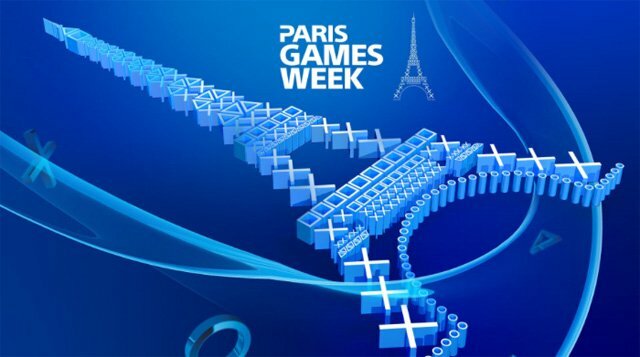 Paris Games Week is coming and Sony will be broadcasting their event at 1 PM US Eastern today. Here is the live feed for that event, hosted by Twitch.tv. Take part in the discussion on twitter using #ToonsGT, use the comment section below on this page or email your thoughts to ToonsShow@gmail.com after the show. This presentation and much more will be discussed on this week's Toons Game Time, which will be published on Friday, Oct 30 following its recording.